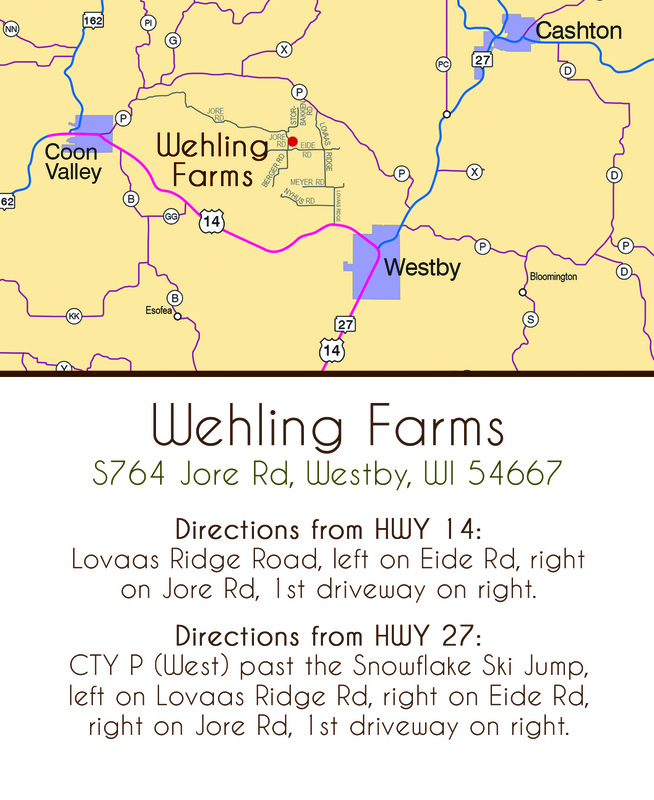 Wehling Farms & Country Store is open every Fri-Sat-Sun from 10am-6pm. (No holidays) Reservations only needed for big Group Tours or Photo Sessions with professional photographers. Now selling CBD Oil in tincture, lotion, balm, message oil, capsules and gummies! We also sell CBD tincture for aging pets. See Products for more information. Best meat deals right now on burger, bologna, hot dogs...and much more with our bundle deals! We will ship meat & cheese year round now! Shipping will be priced through Speedy Dee and handling is a minimum of $18 for a 14x14x14 freezer lined box with ice packs. Call to make the order 608/393-6227. 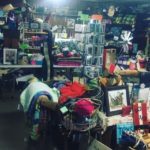 Over 15 local folks with crafts, maple syrup, honey, cherries, salsa, bbq sauces and candy in our country store - don't miss it! 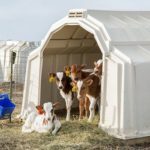 Everyone is welcome to learn about this organic dairy and free-range chicken farm! 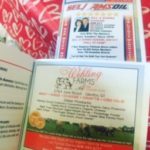 Wehling Farms is now made up 3 different entities…A Country Store, a Tractor Mechanic’s Shop and a 70 Cow Organic Dairy & Free-range Chicken Farm. We welcome people to come to our beautiful farm and enjoy an experience with our animals and leave with a better understanding of the importance of knowing where and who you get your food from. This world has many questions about food and how food is marketed. 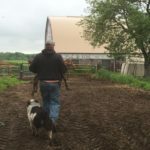 Please let this website and our personal connection with you help you provide some clarity from a farmers prospective that is NOT paid by big named companies but by the tractors we fix, our products we sell out of the store and the organic milk we sell to the Westby Co-op Creamery. People have been following “Farmer Danika” or "Farmer Danika Wehling" on social media for years and now it’s time to meet her in person! Please make a trip out this year to the Driftless Region of Vernon County…made up of the largest cluster of organic farms and the largest Amish Community in WI, Class A Trout Streams, Wineries, Norwegian History & Shops, a Ski Jump & Golf Course a mile away and numerous towns with organic sustainable culture & businesses with the backbone of creameries like Nordic Creamery, Old Country Cheese, Pasture Pride Cheese, Organic Valley and our farmer-owned Westby Co-op Creamery in Westby! Hi everyone! Just reminiscing on 2018 while going through our taxes and we see we just skimmed by of bankruptcy with the poor milk prices by having two other businesses on the farm. So we are grateful we have other options with this great farm and our skills. 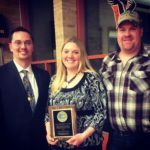 This last year has been pretty exciting with being the Vernon County Conservation Farmer of the Year; what an honor of being recognized for good farming practices with our soils and manure management. We also got certified by MOSA for organic and the National Dairy Farm Program for the caregiving to our animals and farming practices overall. 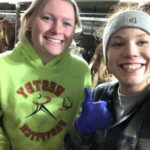 We take pride in our farm and it shows through our workers that help us, how fun and great they are with our animals! It was truly a learning year of hard times this year! Check out these news article! 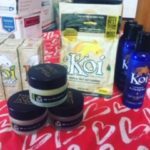 We Have Weekly Specials and New Products! "If we are home, we are open!" We welcome people to stop in or text me with a warning that you're coming so we can make time for our guest during the week too!